Employment opportunities span the globe in a variety of industries including the business, government and not-for-profit sectors. The degree provides you with the knowledge and technical skills you need to succeed in the career of your choice. 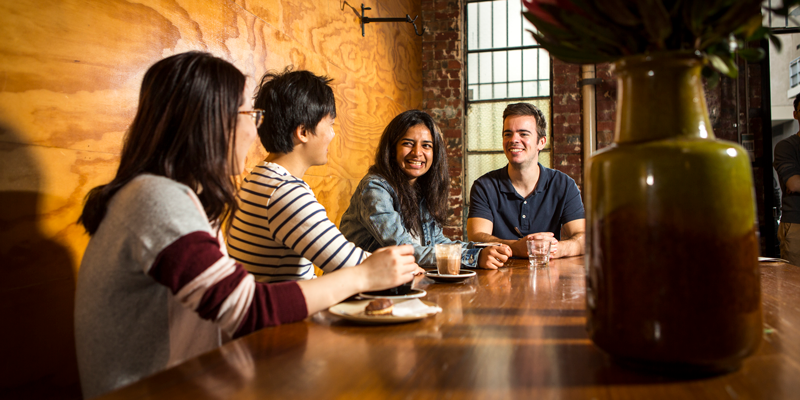 In a world that is faster, more uncertain and more global, Melbourne Business School has graduate programs that meet the needs of business professionals at critical stages of their careers. Our programs prepare you for a research career in business. Find out more about what we have to offer. Along with your choice of a major discipline, breadth studies offer many options and many paths to a degree. You can choose the pathway that reflects your goals, your talents and your personal passions. The Faculty of Business and Economics have a number of prizes and studentships which are awarded to the highest achieving students in the Faculty. 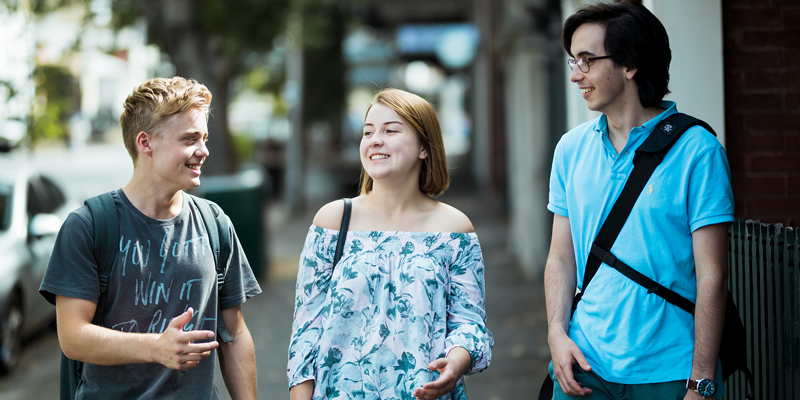 If you're a domestic student whose circumstances in secondary school have prevented you from achieving the best possible ATAR, Access Melbourne can help. 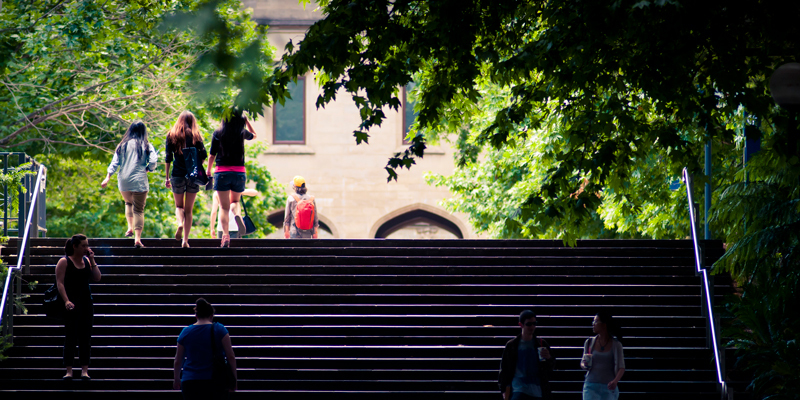 You could win a scholarship, or be guaranteed a place at Melbourne. The University of Melbourne’s degrees work a bit differently from those at most other Australian universities. They’re similar to those offered by many top institutions overseas in that you’ll start with an undergraduate degree, and can then choose to specialise at graduate level.